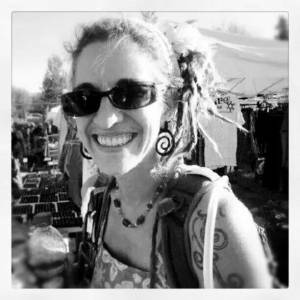 I am reblogging this wonderful blog post for my dear friend Jen, captain of the Deadhead Art Alliance team on Etsy. This is a really great article about a really cool artist. Hi my name is Vayda Stapleton and I am from the woods of Washington where I currently live on 2 acres of land in Woodland. 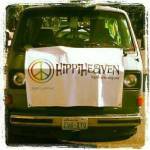 I am the owner and the creator behind Hippi Heaven. 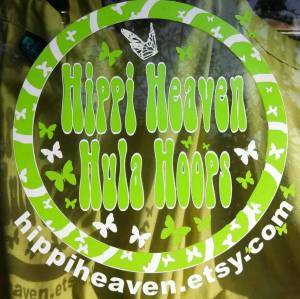 I create handmade hula hoops, tie dyes, one of a kynd clothing and hair accessories. 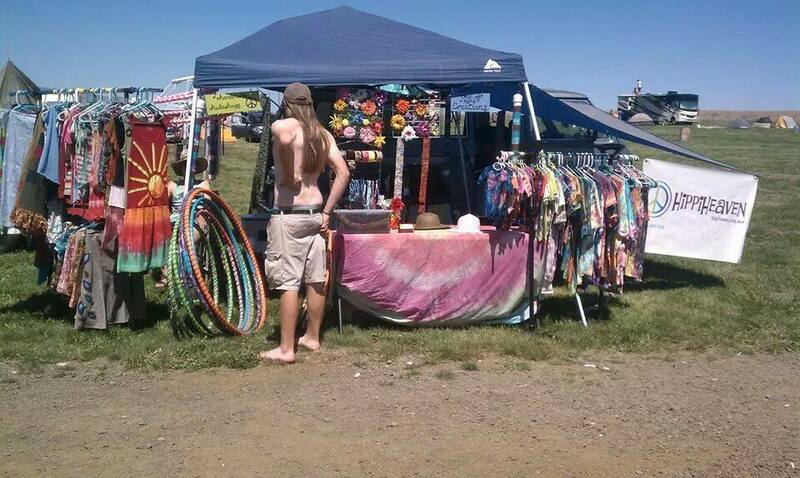 My light is to spread happiness and hippi love through color and hoop fun. My creation process varies with what I am creating. Each item has its own time frame and individual process, but all are full of love and color and made to last. 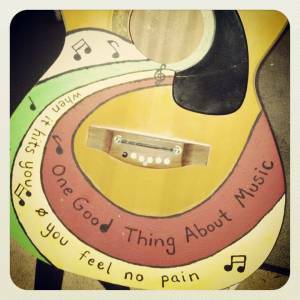 As long as I can remember art and music has been my thing, and being an artist has always been my goal. Always drawing, always dreaming, always listening to music and playing numerous instruments.